Evenings are drawing in and the temperature is falling which only means one thing, winter is looming. Winter can be an amazing time though for hiking throughout the world with completely different landscapes and sights to see along the way, you just really need to be prepared. Shorter routes close to home and are a good way to start since you can easily familiarise yourself with the routes and differences between summer and winter walks. It is also very important to avoid dehydration in the winter believe it or not. Of course you may or may not have the sun beating down whilst you hike but In winter, water loss occurs through perspiration and respiration. You can regulate your perspiration rate by slowing down your walking pace, but you will still be losing water through respiration which often people don’t realise. Cold, dry air strips water from our bodies faster than warm air, when you exhale your breath brings the warm, moist air from your lungs out to the drier, colder air surrounding you, which in turn can make you dehydrated quickly. 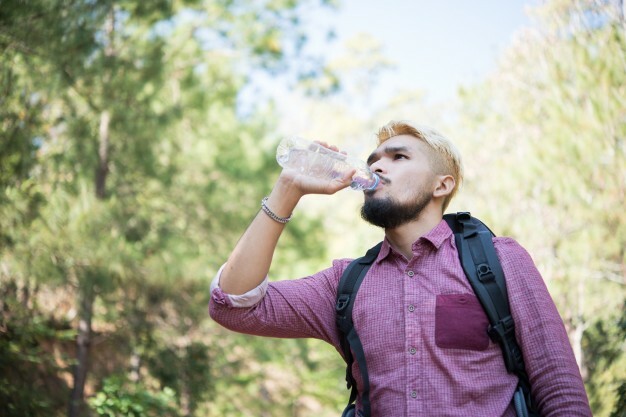 Before you have even set off on your trail it is wise to drink a large amount of water so that your body is hydrated and ready for the work ahead. In the winter the rate in which you lose water can exceed the rate in which you absorb water and this can become very dangerous very quickly. On average our bodies absorb a litre of water an hour, but whilst walking we can lose between 0.5 and 1.5 litres of water per hour, so if you haven’t stocked up on your water supplies before setting out then you are putting yourself at risk. Plain and simply, prehydration is key to avoid dehydration. Once your walk is complete you may feel like chilling and relaxing with a cup of coffee or even a beer in the pub, but what your body really needs is a good drink of water and a hearty, healthy meal. It is also wise to stay dehydrated in the night, this helps the digestive processes that keep you warm after a big meal and ensures that you avoid dehydration in the morning. If you are an avid walker and plan on doing lots of winter walks then focusing on your general nutrition will also help you to avoid dehydration. Winter definitely means a change in our eating habits, we often switch from big salads and water-rich fruit to thick stews and starchy, winter vegetable casseroles, and your body notices this change. Decreasing your intake of water-rich food means your body has to work hard to substitute this missing hydration. Decreasing sodium and increasing potassium will also help you to avoid dehydration. Sodium keeps water outside of your cells and can add to dehydration, whereas potassium brings water to your cells and helps to keep them hydrated. 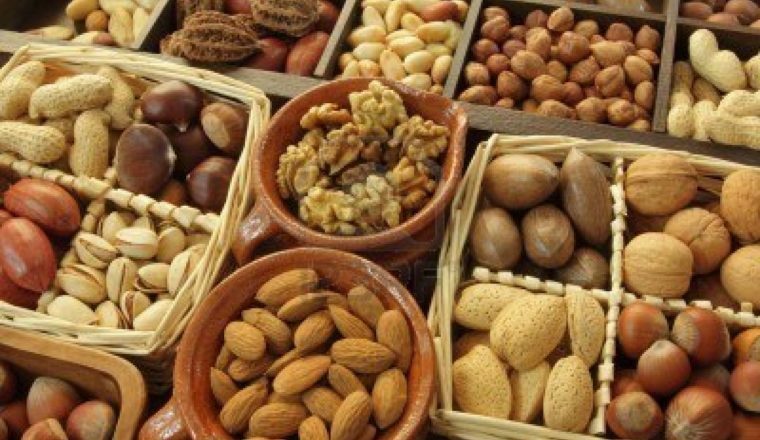 Potassium rich foods to consume are things like coconut water, dark leafy greens, white beans, fish and bananas. We have talked about the rate in which our bodies lose water and so it is essential to keep sipping as you walk. Sometimes you get into a good walking zone and power on, not wanting to stop to drink, but it is vital to do this. It can help to make a little habit of taking a sip of water each time you stop to look at a map, or take in a view, this way you’ll avoid dehydration throughout your walk. If you don’t make special allowances for your water container in winter you could come really unstuck. Hydration bladders and hoses (even the insulated ones) will freeze if you are walking in particularly cold temperatures. You’d be best to carry a wide-mouth 1 litre bottles instead. The lids of these bottles are far less likely to freeze and they are a lot easier to open whilst wearing gloves. If you’re going to keep sipping your water to avoid dehydration then you don’t want to be taking your gloves on and off every time. We hope that you enjoy your winter walks, there is something really wonderful about trekking through the crisp, cold air with crunching ground underfoot that only the winter months bring. Stay safe and stay hydrated.